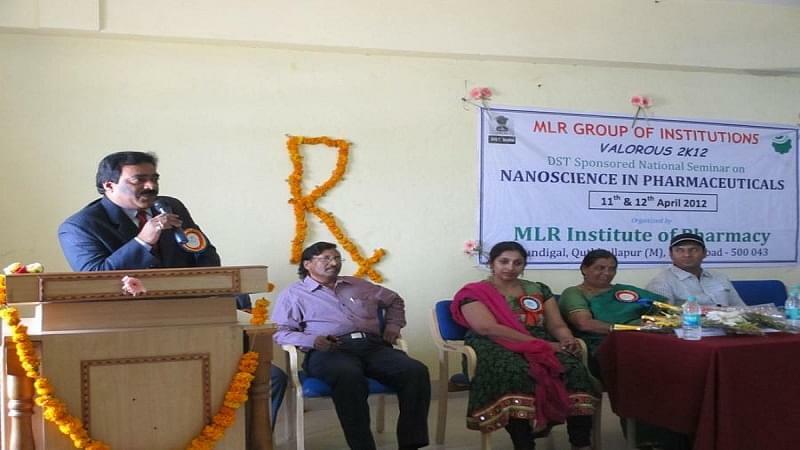 Marri Laxman Reddy Institute of Pharmacy situated in Hyderabad, Telangana was established in the year 2007. The institute falls under the aegis of Marri Laxman Reddy Group of Institutions. The institute is sprawled across 2.5 acres approved by AICTE and affiliated to JNTU, Hyderabad. The aim of the institute is to impart quality education in the field of Pharmacy and to cater to the needs of society. The Institute emphasizes on “All Round Development of Students”. Graduation and a bachelor’s degree in Pharmacy from any of the Universities incorporated by an act of the central or state legislature in India. 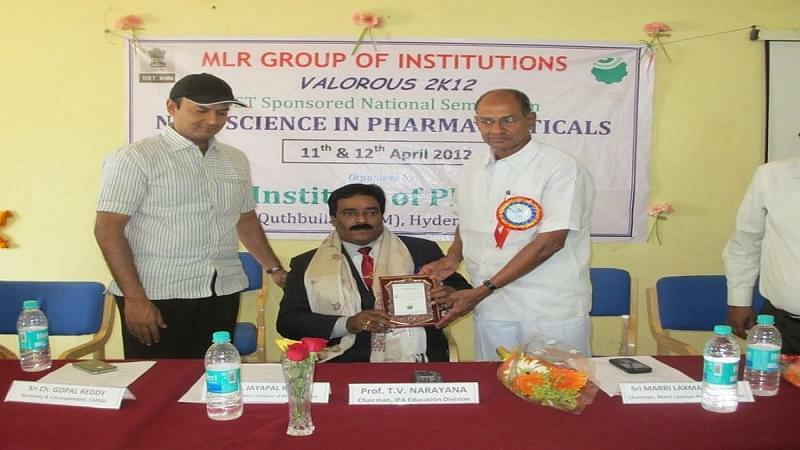 Why Join Marri Laxman Reddy of Pharmacy? Infrastructure- The College is established in a nature-friendly environment with the classrooms being spacious and well ventilated. The laboratories are well equipped. Facilities– The College plies buses in the nearby areas from the comfort of the students and faculty. Sports activities are encouraged for the fitness of the students. Seminars- The College holds seminars regularly, given by eminent scholars in the fields of their expertise, to give students more exposure. Placement- The placement cell of the college holds camps recruitments and provides training to the going out batches in order to help them secure a job. Research- The College encourages students and faculty to pursue research and publish papers.